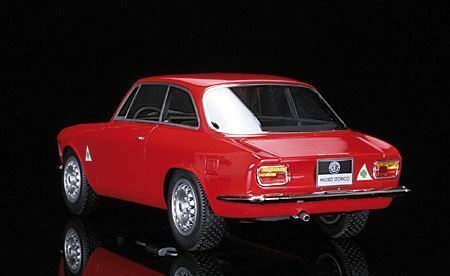 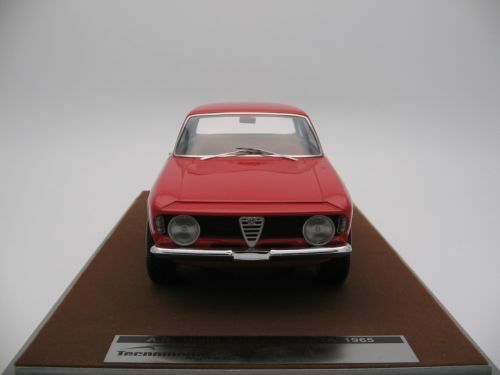 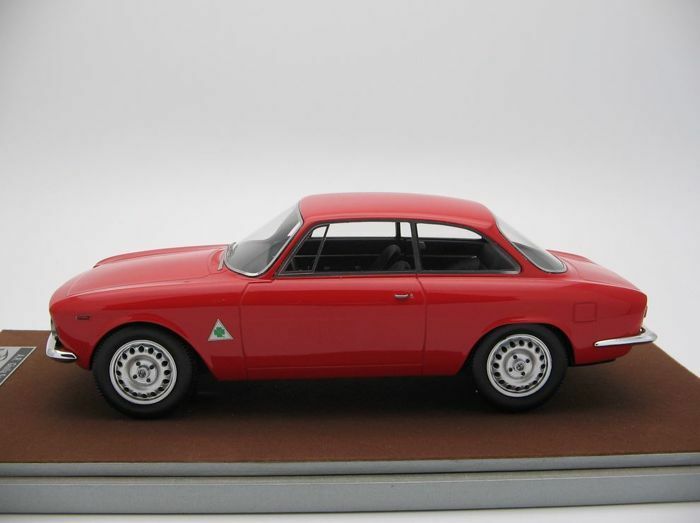 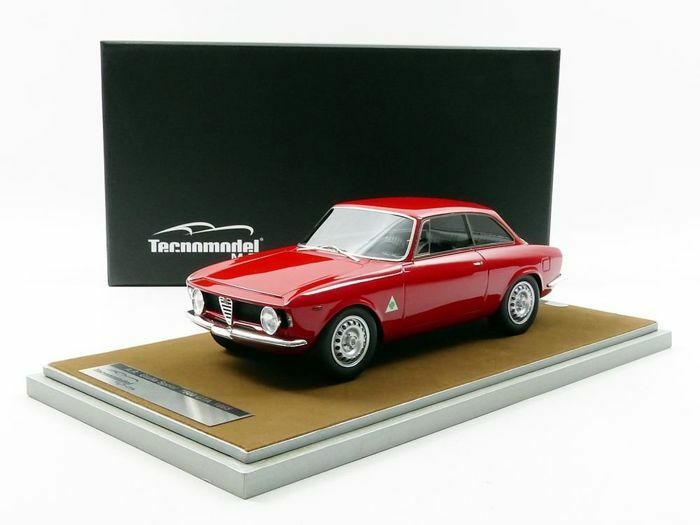 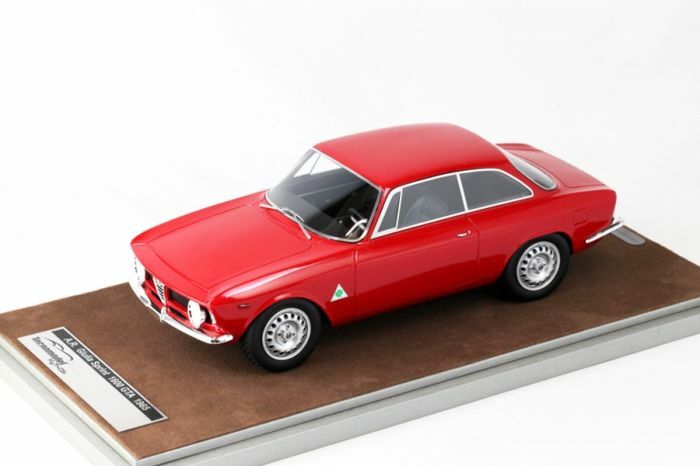 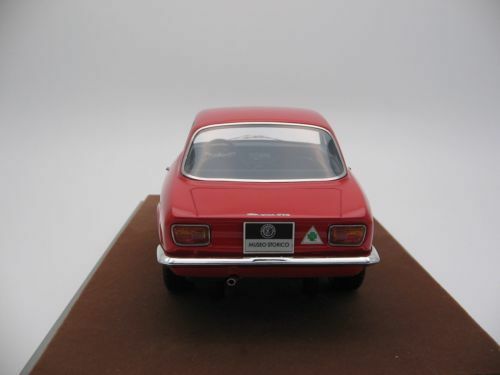 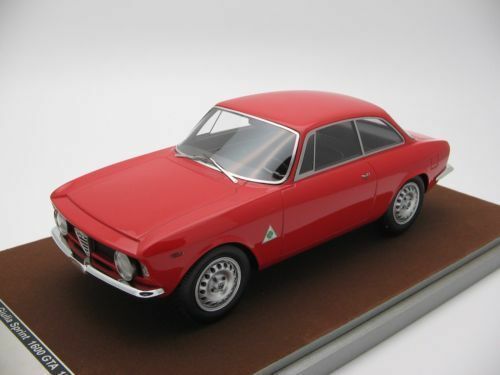 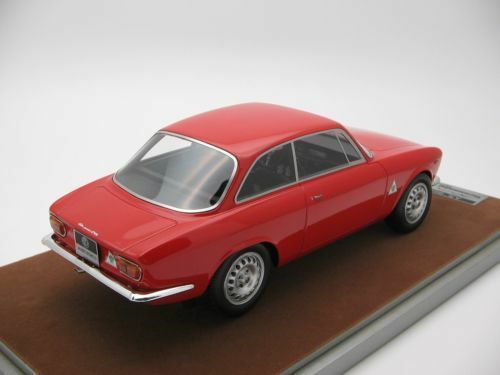 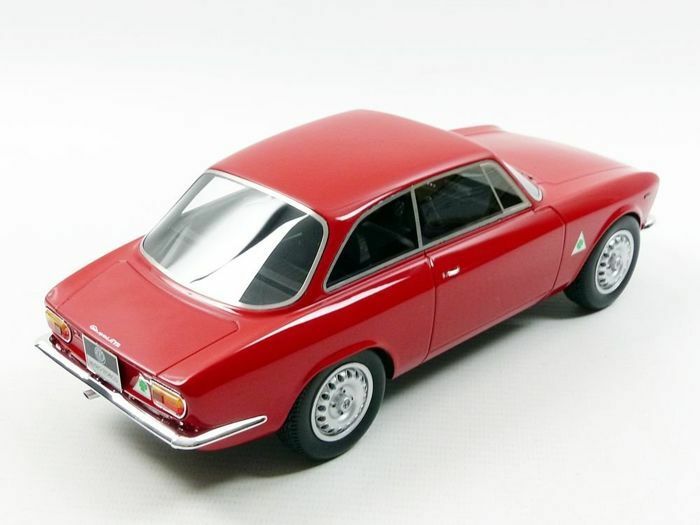 Tecnomodel Mythos - 1:18 - Alfa Romeo Giulia Sprint 1600 GTA 1965 - Limited Edition or 150 PCs. 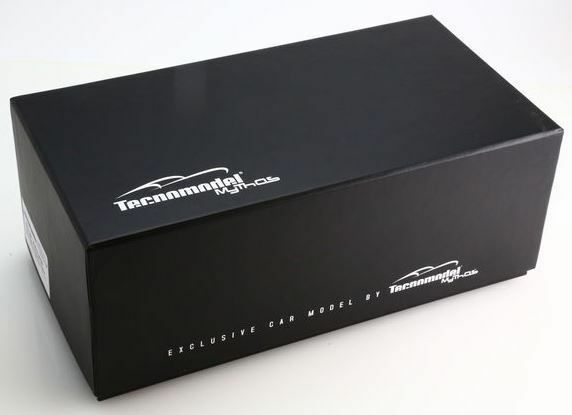 Limited Edition or 150 PCs. 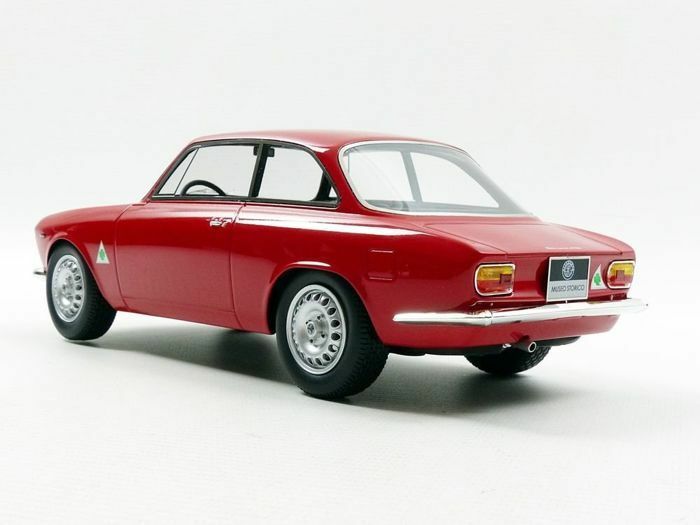 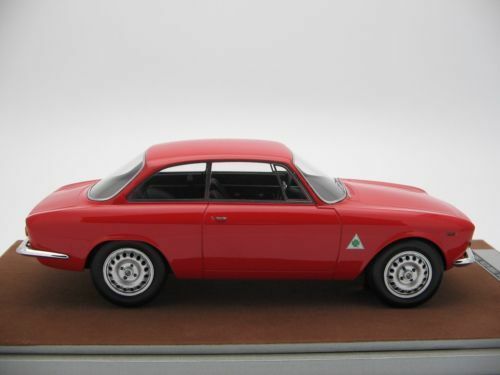 Beautiful scale model of the Alfa Romeo Giulia Sprint 1600 GTA of the year 1965. 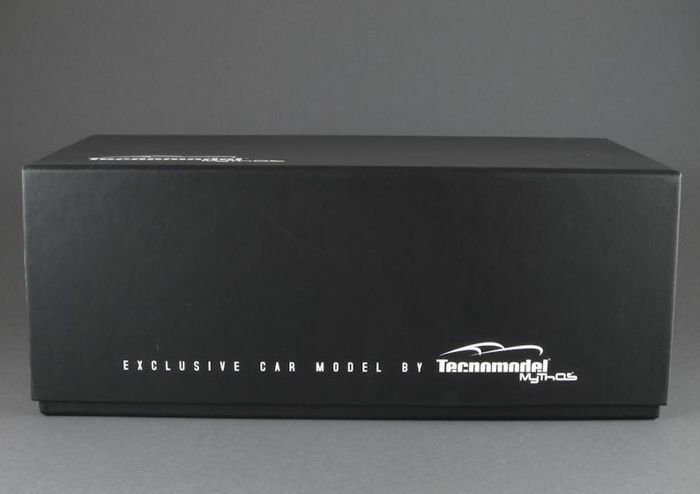 This car is made by scale model manufacturer Tecnomodel Mythos in Scale 1:18. 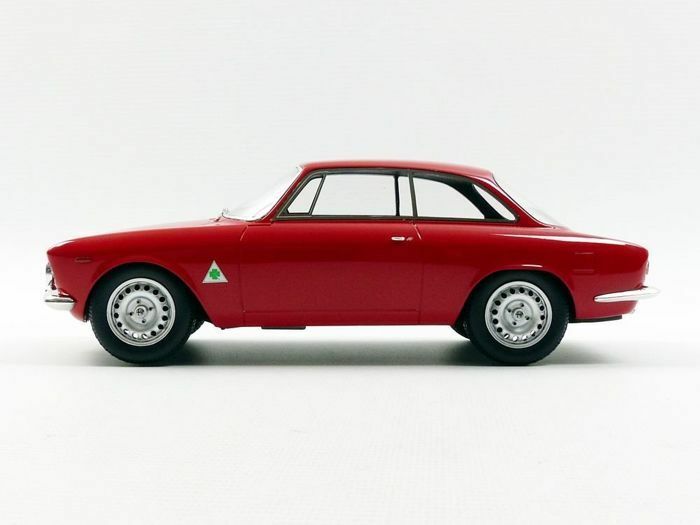 Truly a wonderful collector’s item was created of this Italian classic and icon! 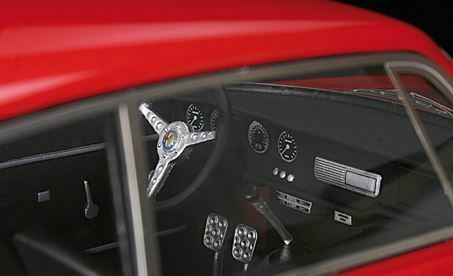 The finish and detailing are truly sublime and of very high quality. 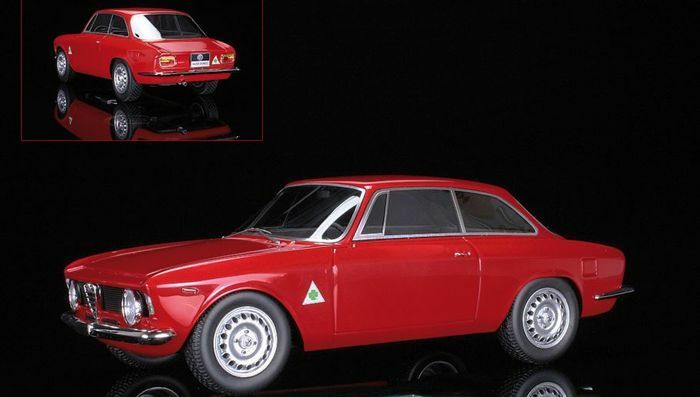 The attached photos speak for themselves! 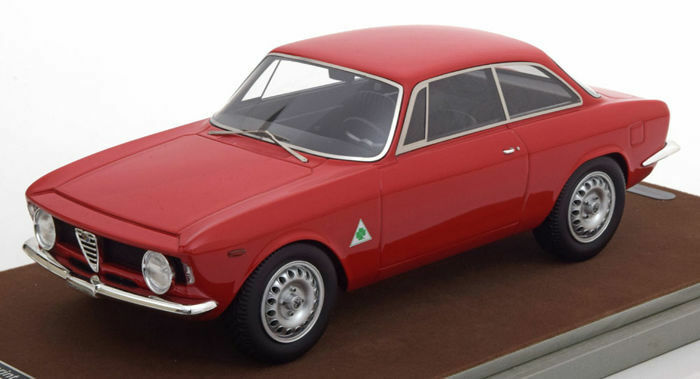 Very exclusive model, particularly in Scale 1:18! 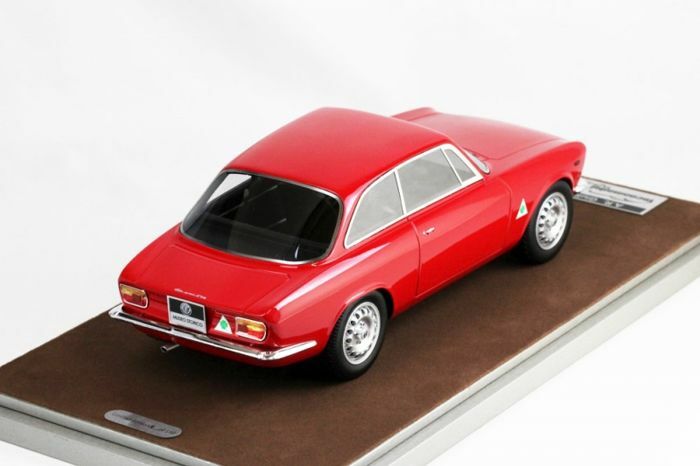 It is a limited edition of only 150 pieces worldwide. 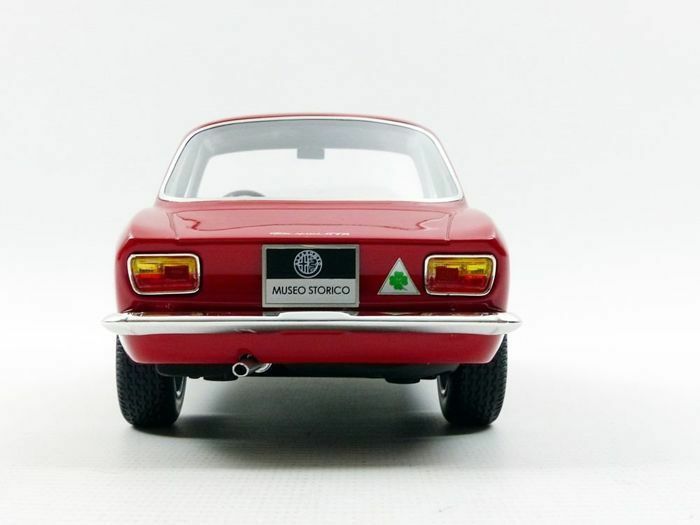 This Alfa Romeo is 100% mint and comes with the original, undamaged packaging. 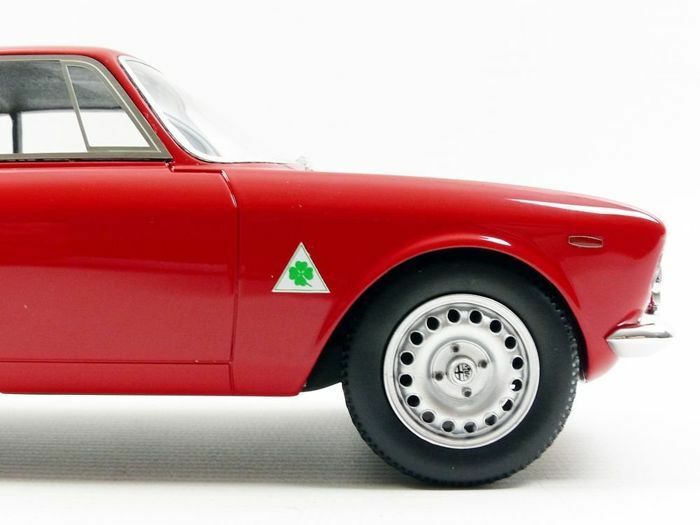 A must have for in your collection. 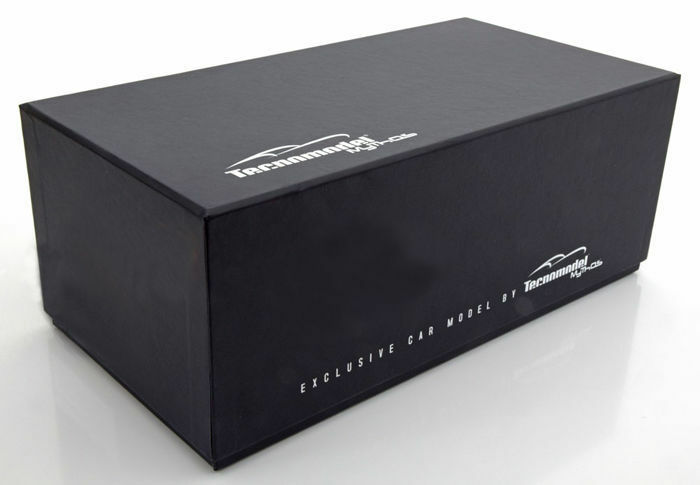 All our shipments are provided with track & trace information and will be sent carefully packed. Transaction parfaite, je vous remercie.